Digital signage in the corporate communication realm is not just meant to replace bulletin boards. Now companies can use them to promote in-house initiatives, create conversations or showcase alerts. For example, companies can use digital signage to show off pictures of the latest company dinner or event. It can be used in a variety of spaces, from hospitals to banks to retailers, although its usage will vary depending on your employee's needs. Digital Sign software creates dynamic and attractive menu boards digital signage that grab audience’s attention and will give business a competitive advantage. 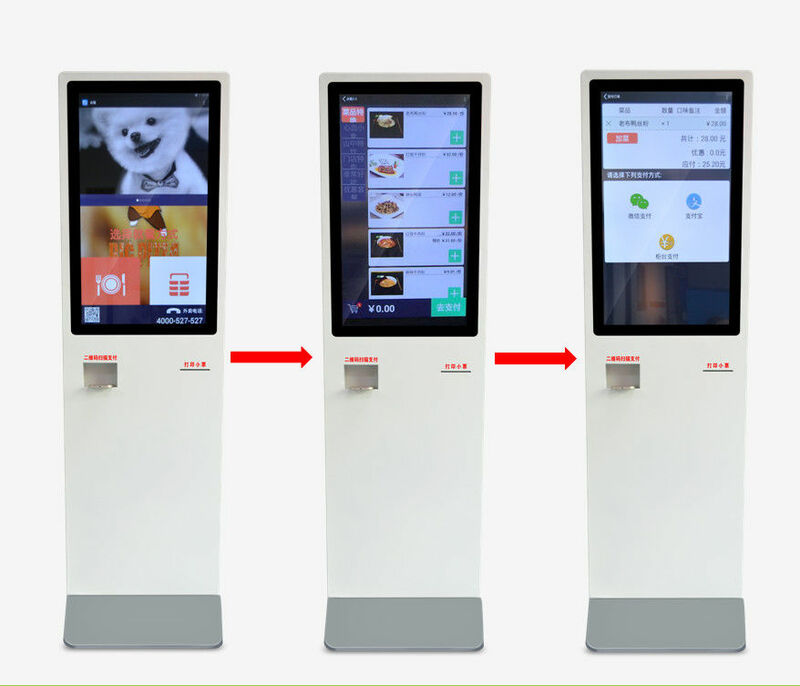 Digital Menu Boards and displays allow multiple, dynamic promotions to be displayed in place of single, static images. More importantly, digital content can be updated quickly and easily on Digital Menu Systems in response to marketing data and the changing needs of your business. Deliver the right message at the right time to the right customer consistently at every location and make real-time adjustments to stay ahead of your competition. Digital menu boards can help business in many ways from altering consumer behaviors at the point of sale, enhancing brand, scheduling promotions during peak periods, managing your signage from a central location to increasing cross-selling and up selling opportunities.